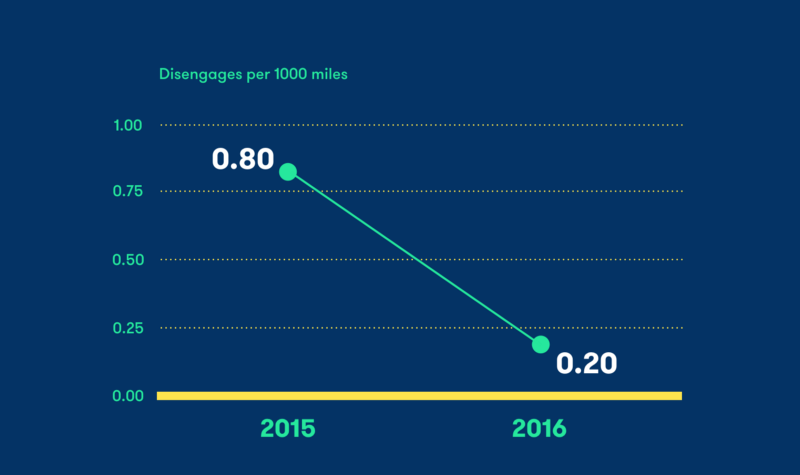 If this pace keeps up, the social network could hit a billion users in 2017. What's more, the social network told Engadget's sister site that the evaporating Stories feature is at least partially responsible for the uptick in users and them sticking around. Not bad for an app that's still primarily mobile-only, no? 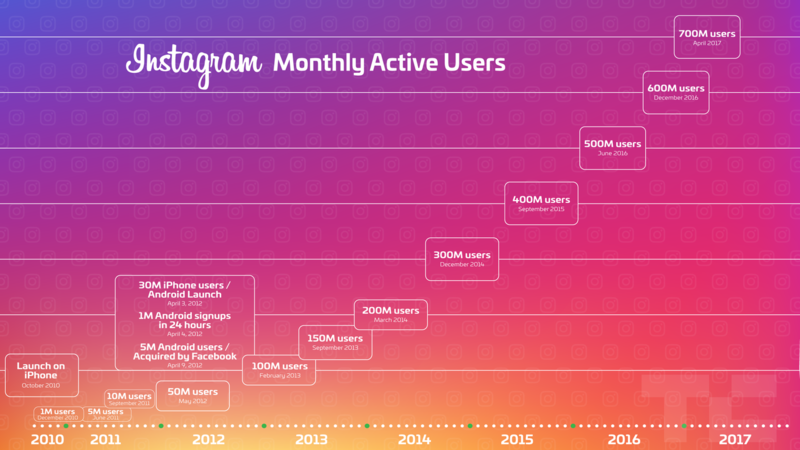 Should this pace keep up Instagram could become the second social network to hit a billion users. You know, behind parent company Facebook. In case you're just waking up, Twitter just released its report on users and the results aren't nearly as sunny. The microblogging service increased its numbers a bit, bumping from between 310 - 320 million up to 328 million. Welp.